Sam, parabéns!/ Congratulations. Muitas felicidades/ Wish you the best. A great interview. 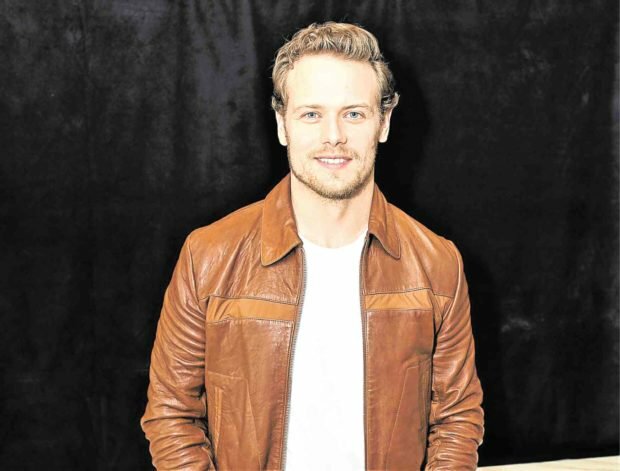 Also, enjoyed the personal part of Sam’s interview – he is a very humble sort, very down to earth and a very intelligent man as well. I enjoyed the details of “The Spy Who Dumped Me”, his upcoming “Bloodshot” movie, as well as Season 4 for Outlander. It’s nice to hear what the actor’s views are concerning their different movie projects. I wish Sam Heughan all the best success in his acting career. Also, a very athletic man, our Sam. Thank you for sharing the interview above.